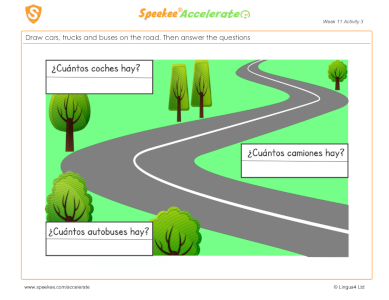 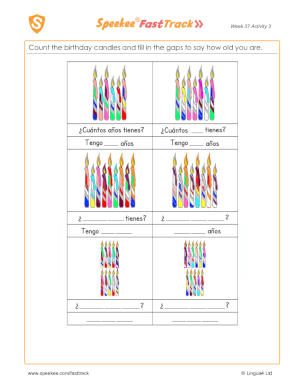 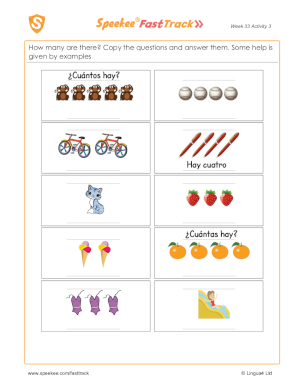 Spanish Printables - How many? 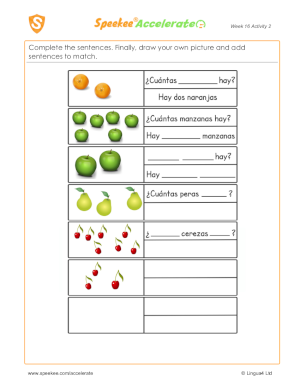 FREE Complete the sentences. 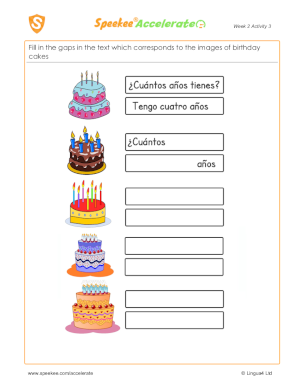 Finally, draw your own picture and add sentences to match.